Welcome! 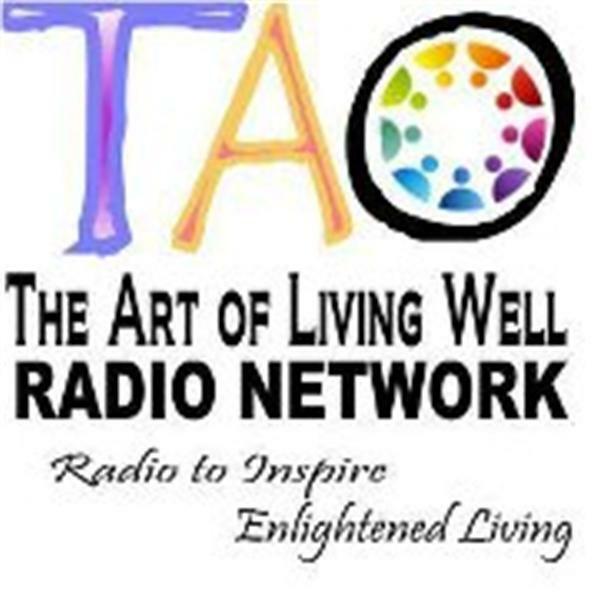 Call-in 805-292-0349 The Art of (TAO) Living Well Network is pleased to offer a lineup of hosts dedicated to creating radio experiences that "Inspire Living in Oneness." Spanning topics of spiritual, conscious, holistic and prosperous living, uplifting shows offer mind/body/spirit tools with emotional intelligence presented in a friendly, fun atmosphere. MONDAYS, Network Exec Directors/Producers, Co-hosts Rev Dr Linda Marie Nelson and Rev Dr Nancy Ash, share integral, cutting-edge, sacred wisdom with world-renowned guest thought-leaders, authors and voices of Oneness. Call-in with an open heart to their inspiring show "Consider This" (in its 5th year) honoring ALL perspectives of a New Earth… TUESDAYS stay-tuned for a fresh program coming soon in 2015. WEDNESDAYS please join Carol Ohmart Behan, an extraordinary Earth Stewardess hosting a program live! from New York, "Voices of the Earth" …. THURSDAYS is chock-full of variety with healer, Lindsay Babich hosting a helpful program, "All-Healing-Is-Self-Healing" .… Every FRIDAY, tune-in for "Fridays with Faith" hosted by Rev. Faith Fairhope, a heart-centered Healing Touch Practitioner & Massage Therapist and Welcome! to our new host of "Reclaiming YOU" with Teri Lunch Pugh. SATURDAYS TBA - An inspiring program planned …. SUNDAYS, complete your week "full-circle" with a show coming soon: "Inspiration Hour" designed for All Faiths. Stay-tuned! Consider This Guest, Gina Citoli "Awakened Entertainment"
Fridays with Faith welcomes Co-Directors of "From Parents 2 Partners"